Scott wanted to get his freedom after he was taken by his master to the Free states. The request of Scott to get his freedom was denied by the court. 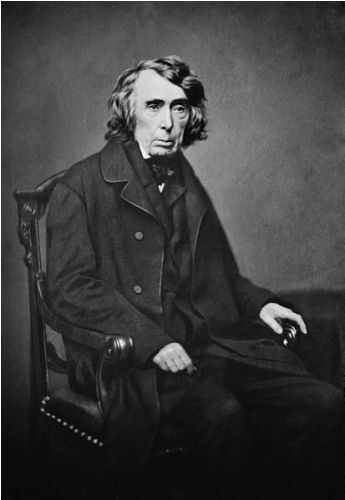 Chief Justice Roger B. Taney wrote a 7-2 decision. Slavery was common in America. By making the decision, Taney hoped that the question related to slavery would be gone. However, this decision just improved the sentiment among the anti-slavery in the North. The American Civil War, which broke up later, was party caused by the decision related to slavery in Scott’s case. It seems that African American people had to struggle hard to pursue their freedom and the right to get American citizenship. The scholars have their own point of view related to the decision of Dread Scott case. Most of them condemn the decision. Find facts about Declaration of Independence here. Facts about Dred Scott Case 7: who was Dred Scott? 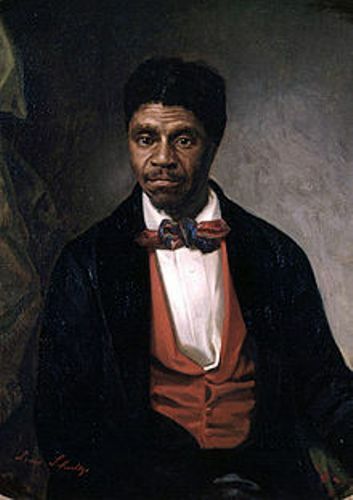 Dred Scott was born in 1795 in Virginia. He was a slave. It is hard to know about the early years of Scott. Peter Blow was the master of Scott. In 1818, he relocated to Alabama with his six slaves. Scott was sold to Dr. John Emerson, a United States Army surgeon. Get facts about Doom Painting here. 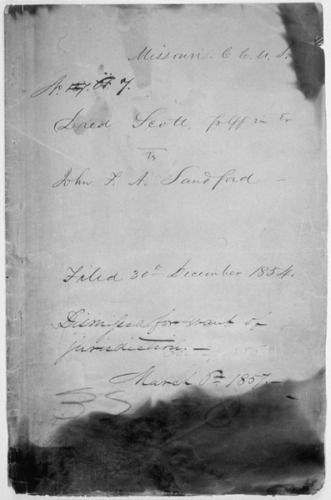 In 1846, Scott had his first attempt to sue freedom for him and his family from Emerson after he was helped by abolitionist legal advisers. Peter Blow, his previous owner gave him financial assistance. Scott believed that he deserved freedom in the Free states and territories. The legal arguments about his cases were based on the previous cases like Rachel v. Walker, Somersett v. Stewart and Winny v. Whitesides. What do you think on facts about Dred Scott Case?